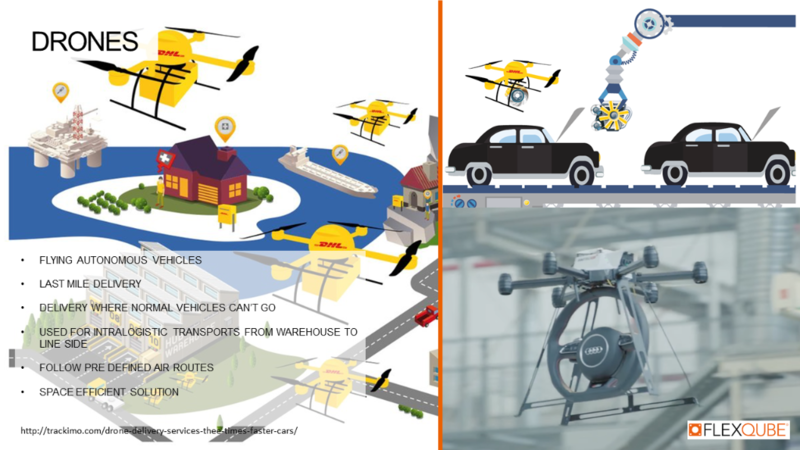 Above is why BorgWarner chose to invest in FlexQube carts in 2014 and since then continued to order more in several steps. 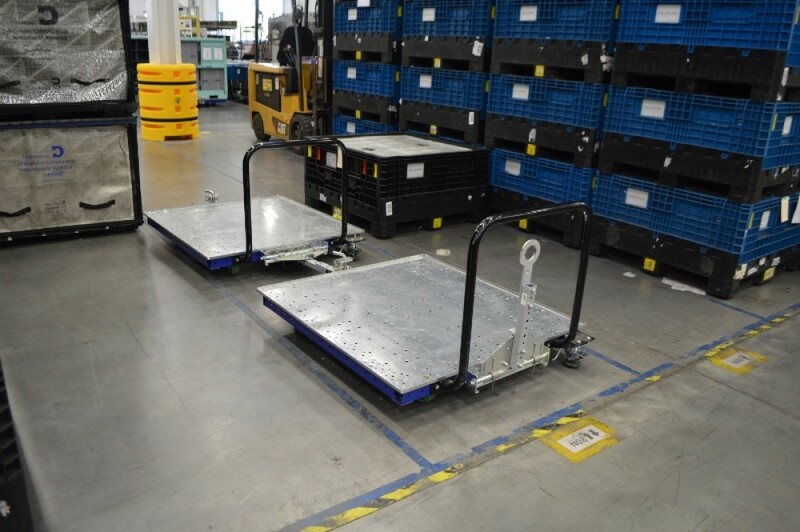 The plant in Asheville has continuosly ordered flat deck carts from FlexQube since they started using the Liftrunner tugger train system in 2014. 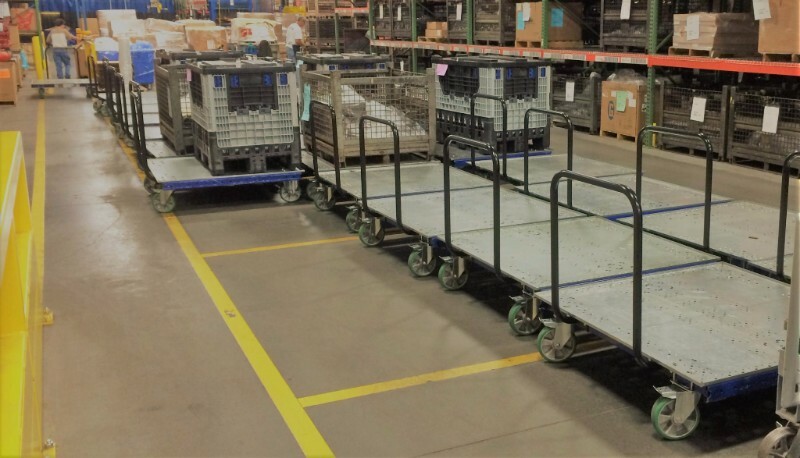 This last order will bring up their total number of flat bed carts from FlexQube to almost 100 units. They also have some shelf carts in use. 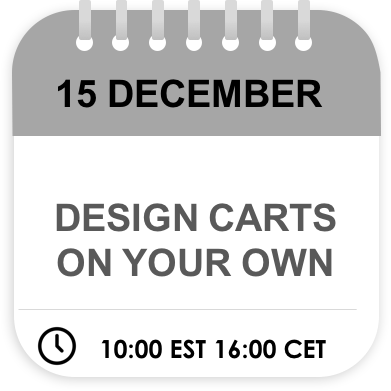 DOWNLOAD OUR STANDARD COMPONENTS TO YOUR OWN CAD SOFTWARE AND START DESIGN YOUR OWN SOLUTIONS! We have put a lot of time and effort into converting our CAD files to the different CAD software's on the market. 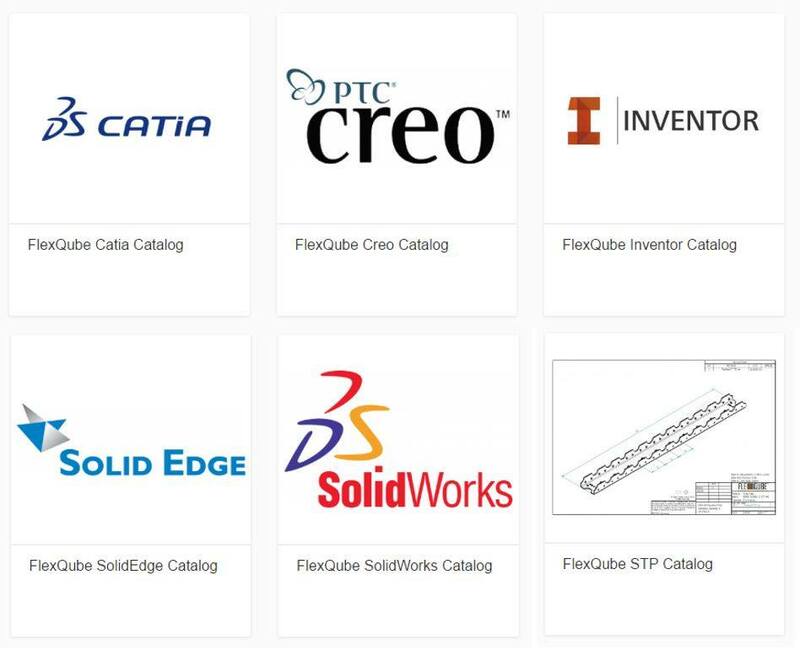 Click below to download the CAD library for your CAD software. Contact [email protected] for free training on how to get started. 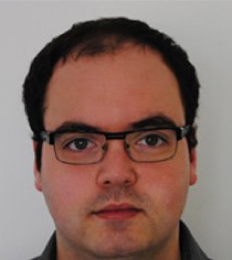 Our CTO, Per Augustsson hosted a webinar on this topic. Click on the image below to download a PDF presentation or click here to watch the webinar on YouTube. 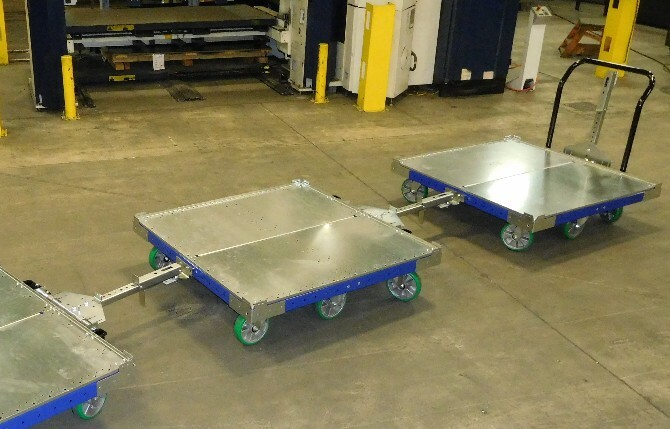 A major automotive supplier in Tennessee has placed an order for 58 flat deck tugger carts aimed to carry 48 and 45 inch containers throughout the production plant. The company has traditionally used fork-lifts for the material flow but has now started their forklift free journey. 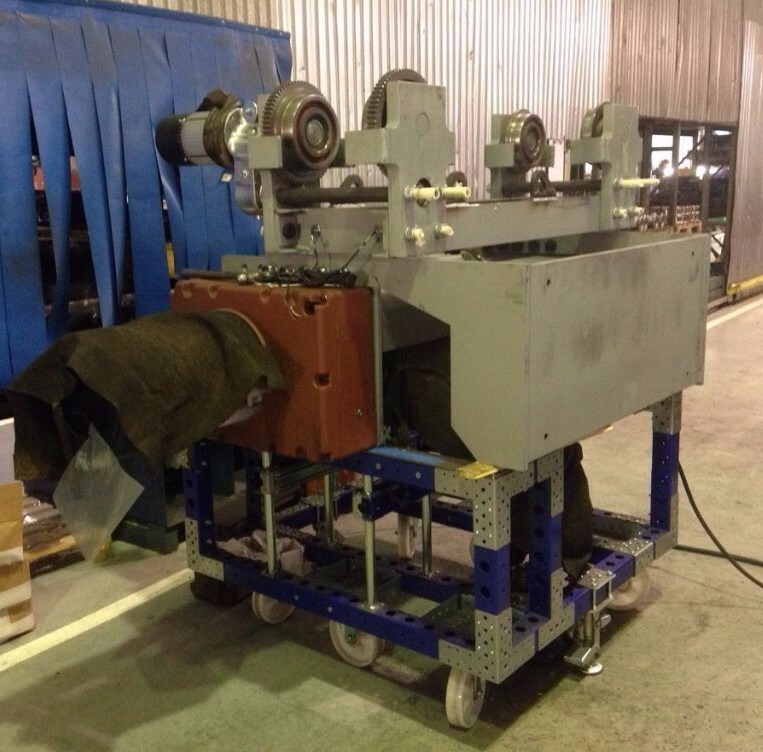 Click here to learn more about this cart type! 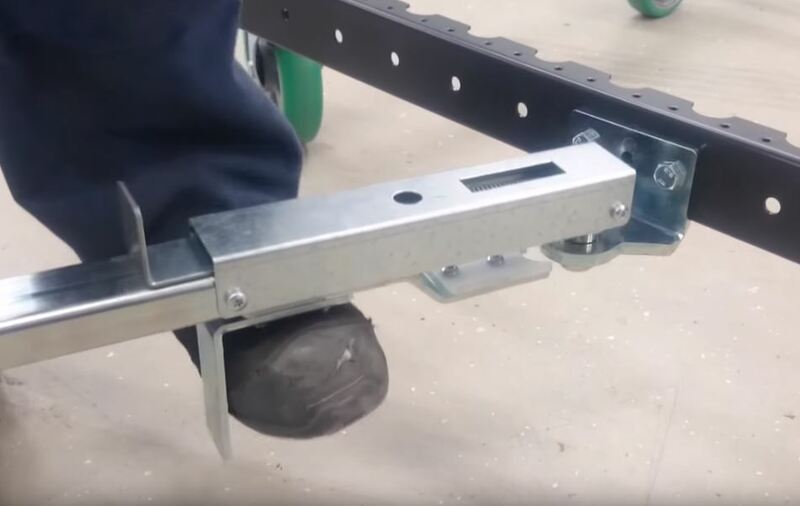 The tugger cart is equipped with the unique foot release tow bar developed and manufactured by FlexQube. Click image to watch video. 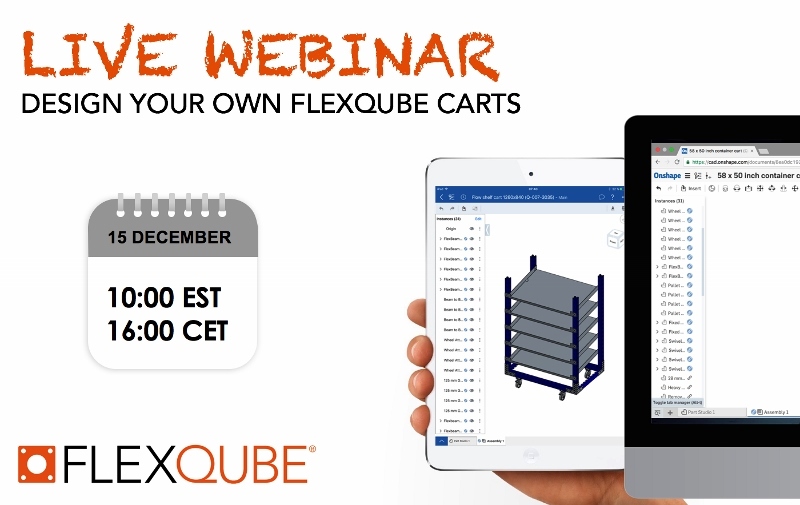 "THE ALUMINUM PROFILES WERE TOO WEAK FOR OUR APPLICATION AND THE PRICING JUST TOO EXPENSIVE"
Asier Gonzalez Urdampilleta designs his second cart with the FlexQube concept! The customers’ needs defines the design and due to the concept, FlexQube® have a high production of standard building blocks which means a very competitive price regardless if it is for a light or heavy application. Click to read full story! 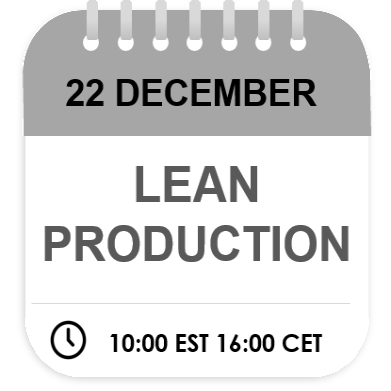 ONLY TWO MORE WEBINARS THIS YEAR.